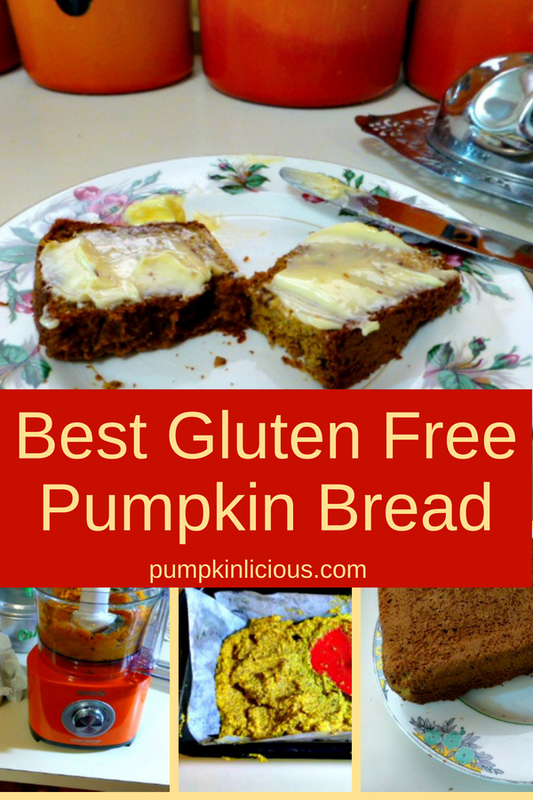 This is by far the best gluten free pumpkin bread I have come across. 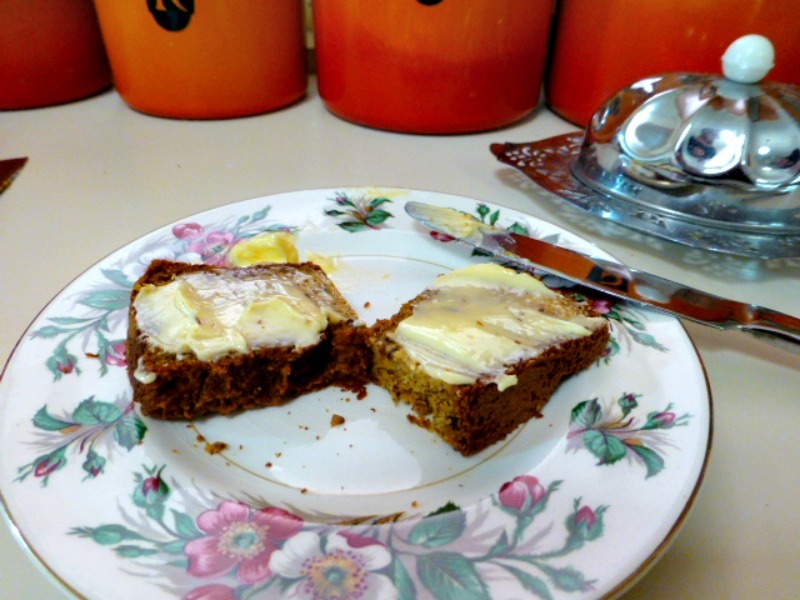 It is amazingly moist and delicious, when gluten free breads can be rather dry and dull all too often. This recipe is easy to make and low carb as well. 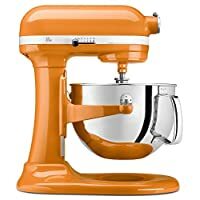 It can even be made the same way as my bread machine pumpkin bread. If fresh pumpkin is out of season, feel free to substitute in canned. 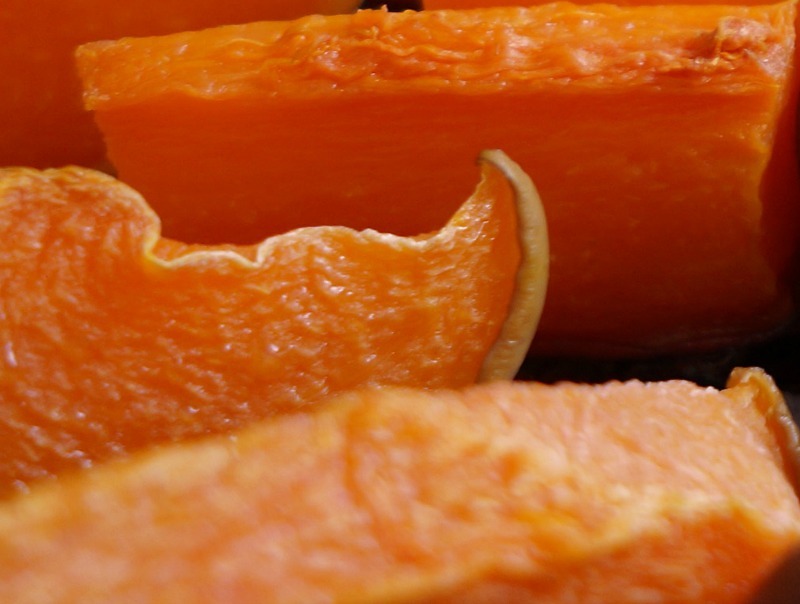 However, the flavor and health from roasting your own pumpkin is so worth it if you can spare the trouble. Just chop it roughly up into pieces, sprinkle with some extra virgin olive oil, and pop into the oven for about half an hour. You’ll need about two or three chunks for this recipe. Any leftovers can be mashed and thrown in the freezer for later use. You’ll need some good freezer containers (I use these), and if you use plastic bags, these baggy racks make it so much easier! 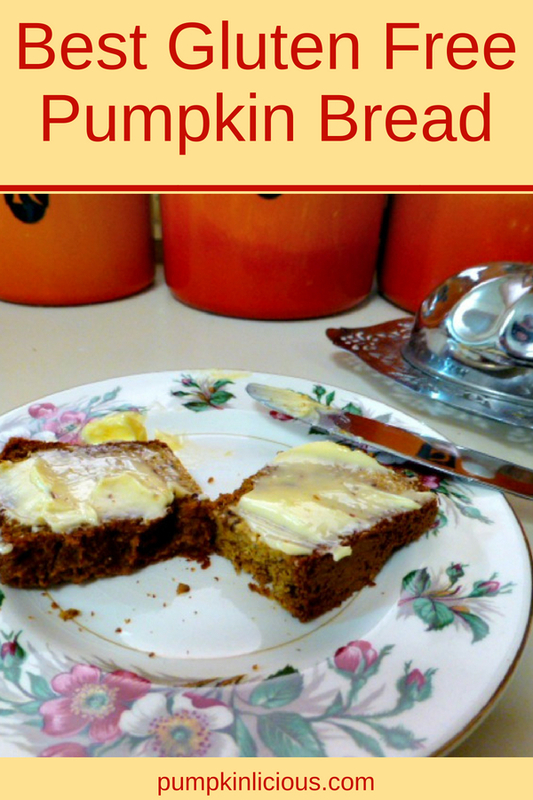 This low carb, moist and delicious gluten free pumpkin bread is easy to make and is one of the best gluten free options I've come across. I like to spray the loaf pan with oil, then line it with wax paper, and finally grease the paper as well. Can't bear the thought of it sticking! 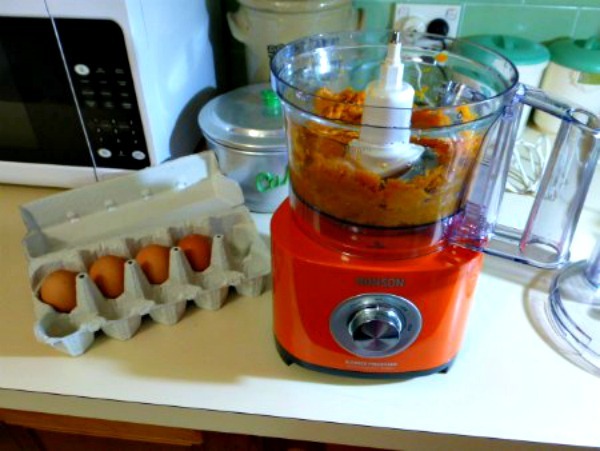 Mix together the eggs, butter and pumpkin in your food mixer. Add the almond meal, baking powder and salt. 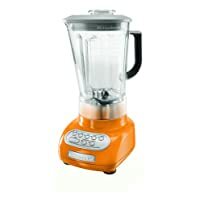 Throw in the chopped walnuts or pecans, and add the orange rind and ginger. 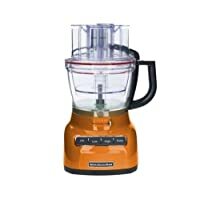 Feel free to experiment with pumpkin pie spice if you prefer. Transfer the mixture into your waiting, and extremely anti-sticking loaf tin. If it doesn't look to great at this point, don't worry! Stick it in the preheated oven for an hour. Mine turned out looking a bit like a house brick or the surface of the moon, but with some butter spread on it, it was absolutely fantastic. This is definitely my go-to gluten free bread from here on out. Even if you aren’t gluten free, it’s a great thing to have stored in the freezer if you have any Celiac or gluten intolerant friends that may come over for a meal sometime. Just wrap it in a few layers of cellophane to lock in the moisture. 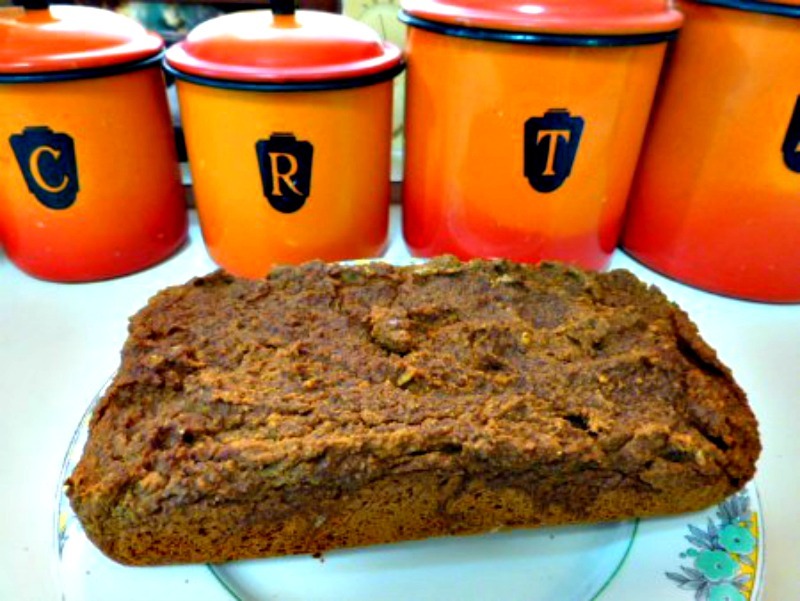 Do you have your own best gluten free pumpkin bread? How is it different? I’d love to hear your tricks in the comments.